The Porter kitchen is a very practical modern kitchen with a high gloss lacquered finish ensuring maintaining the kitchen is easy. 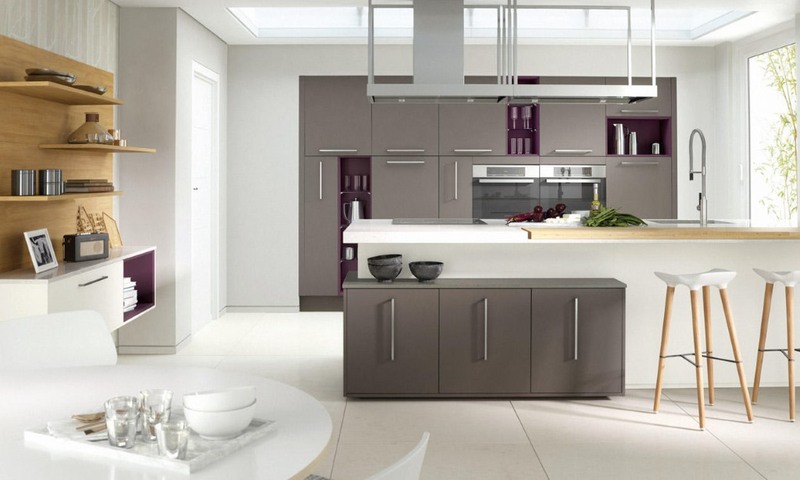 The simple clean lines of this streamlined kitchen looks fantastic in any of the 30 quality painted colours. Combine the colours to create unique modern designs. The colours here are part of the dramatic Second Nature painted palette. Some colours are available in stock and these are shown below. To see the in stock colours here with the addition of a white finish please see our Porter gloss page.